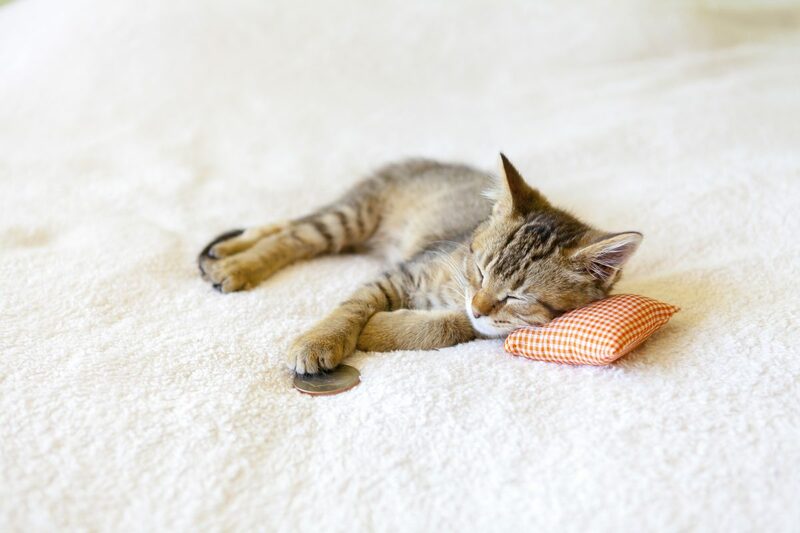 ‘Purr-fection isn’t easy to find when you want a warm and comfy place for your much-loved pet to stay while you’re away. Here at Mad Cats Cattery in Colchester, the clue is in the name as ‘we are absolutely mad about cats (and all other animals)’. 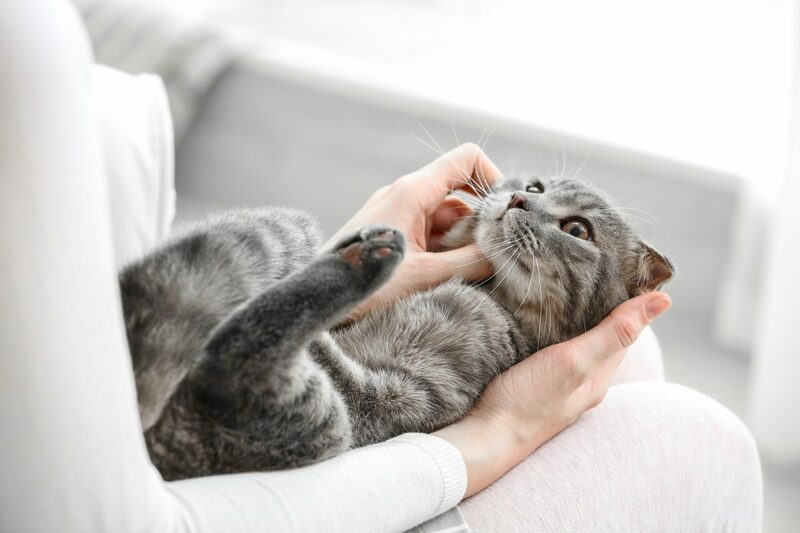 From our claw-some warm welcome to our endless cuddles and sad goodbyes when you come to collect them, your kitty will get the very best treatment with us. Our cat-titude won’t be bettered locally so be sure to choose Mad Cats Cattery, Colchester as the place to look after your pet. 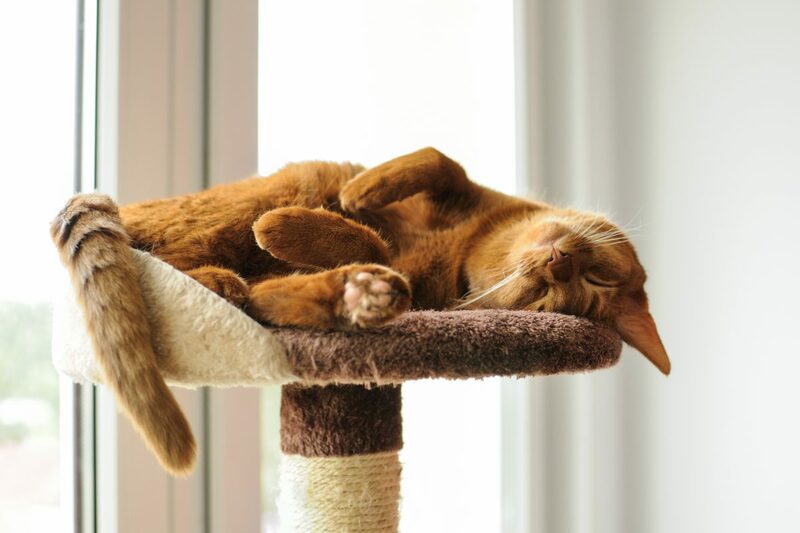 Keep your cat purring in your absence by talking to our friendly team about booking yours in for a stay on 01206 213544. Our luxury cattery is located in a quiet area in Stanway, Colchester, only 5 minutes’ drive from the A12. You can find us just off Tollgate Road. Coming from the A12 roundabout (junction 26), head right past Sainsburys, and straight over the first two roundabouts, then left at the third by Chiquitos, heading towards Tollgate retail park. Once you get to the end of the road by Costa, turn right on the roundabout, and at the next roundabout turn right again onto Church Lane. Head up the hill and once at the top we are on the right-hand side, with the gravel driveway, Old House.